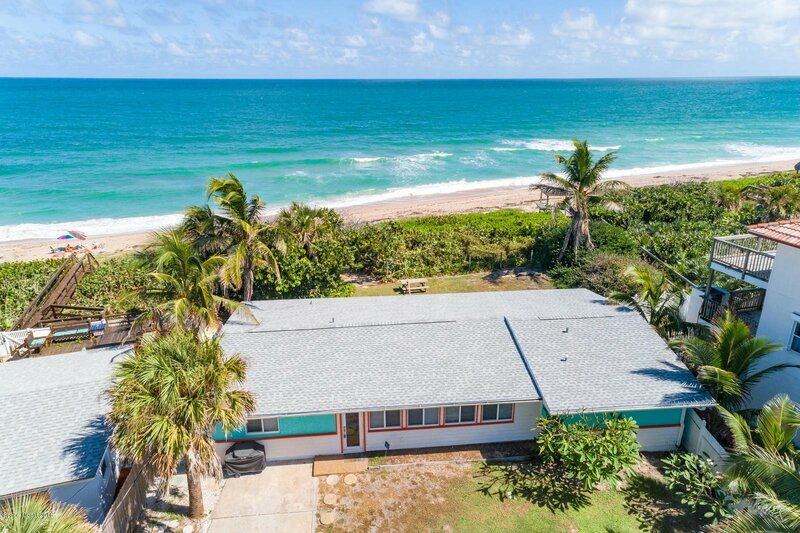 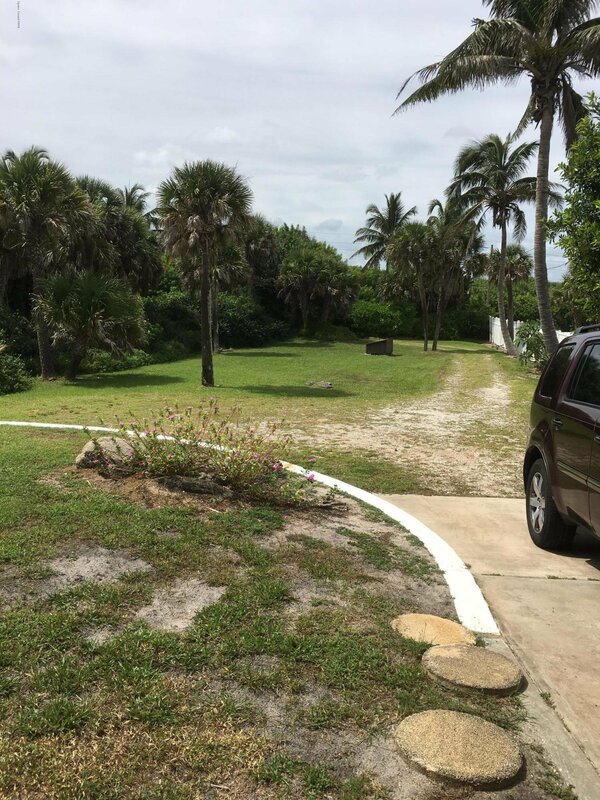 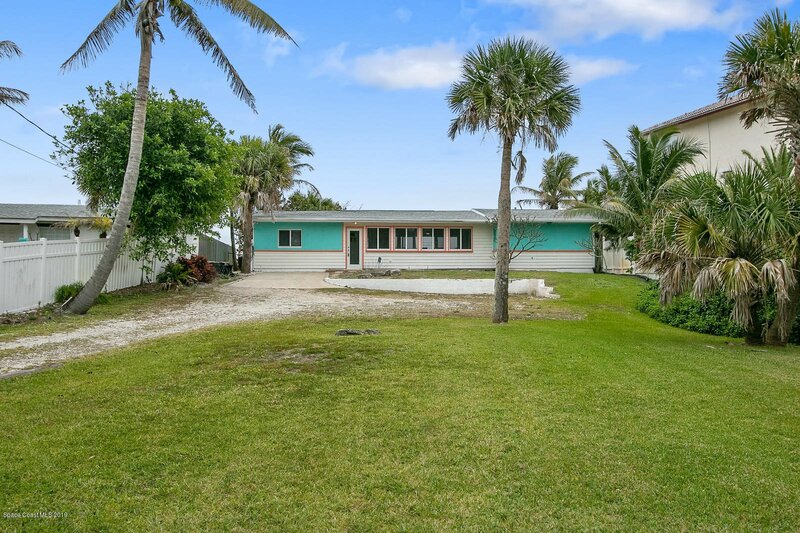 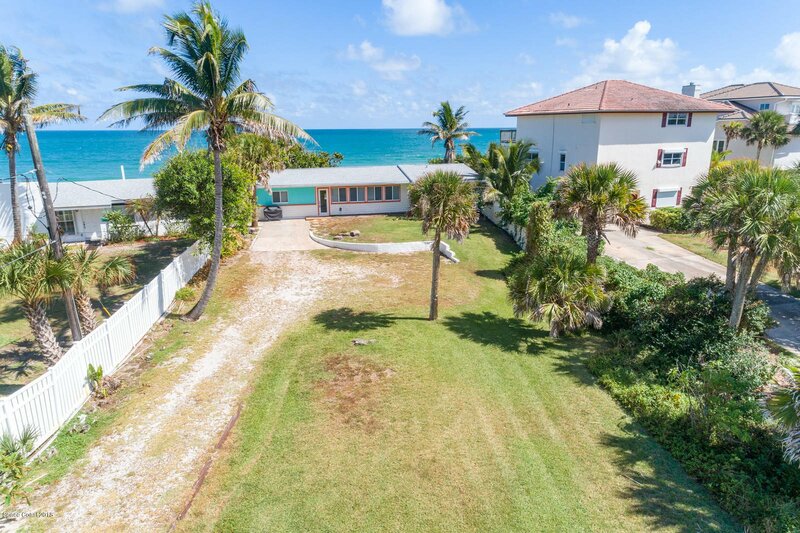 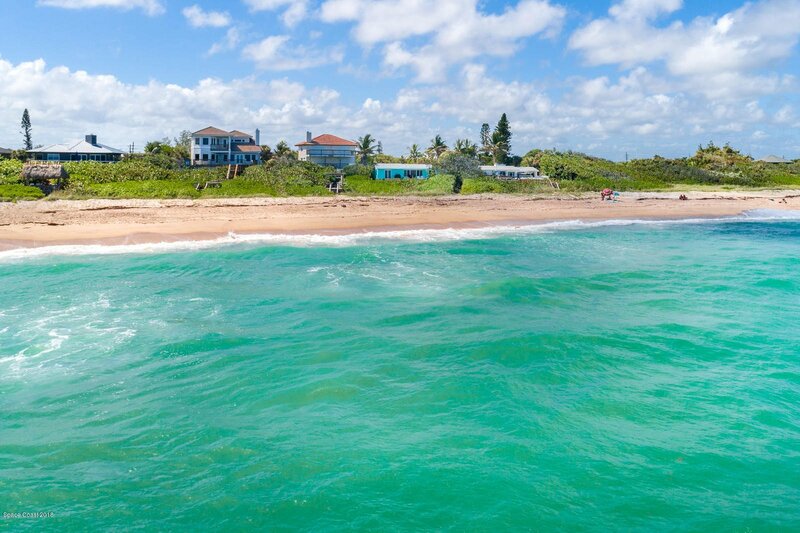 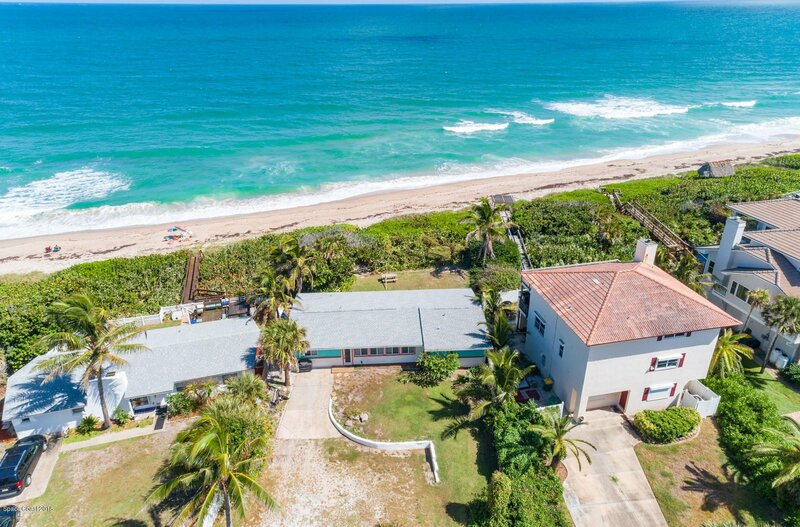 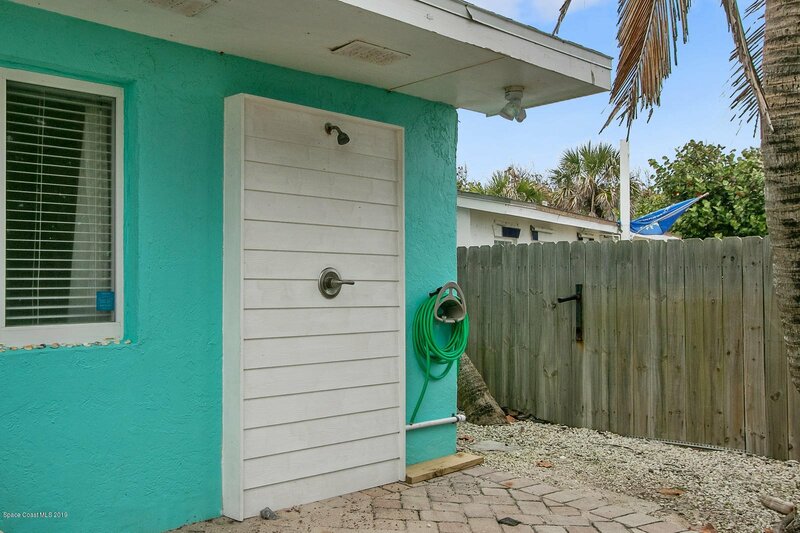 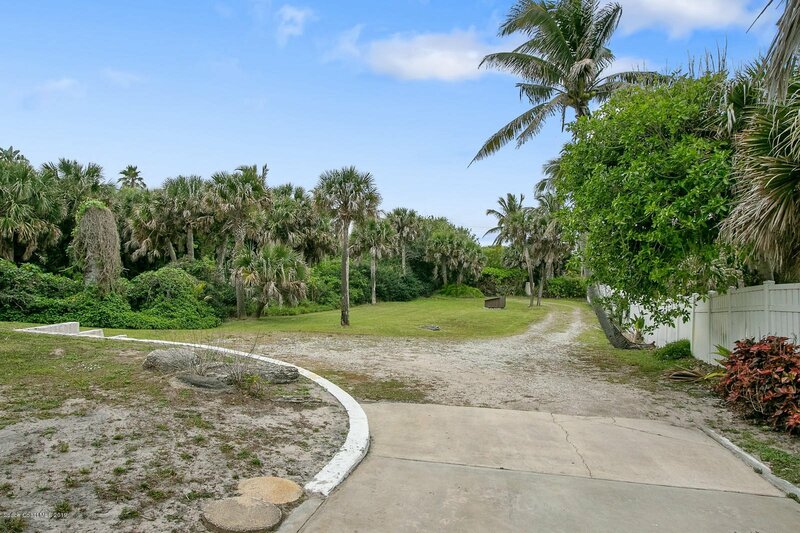 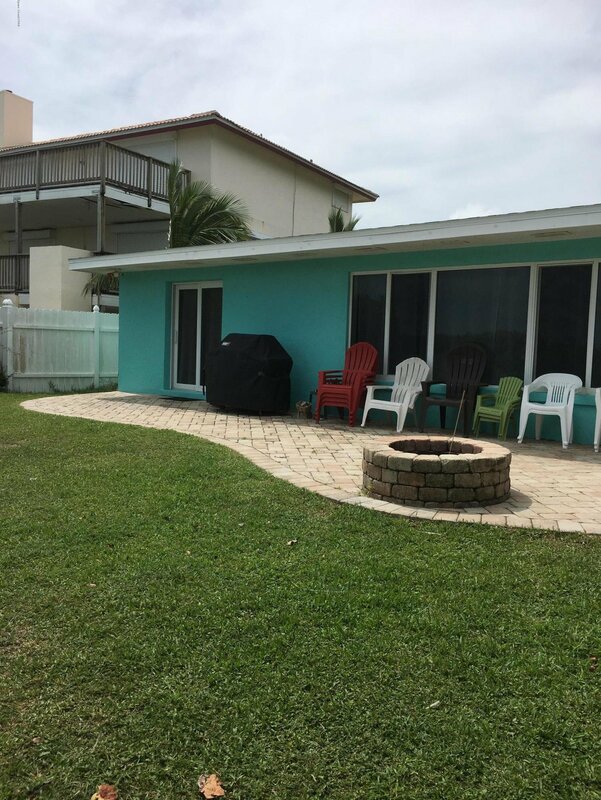 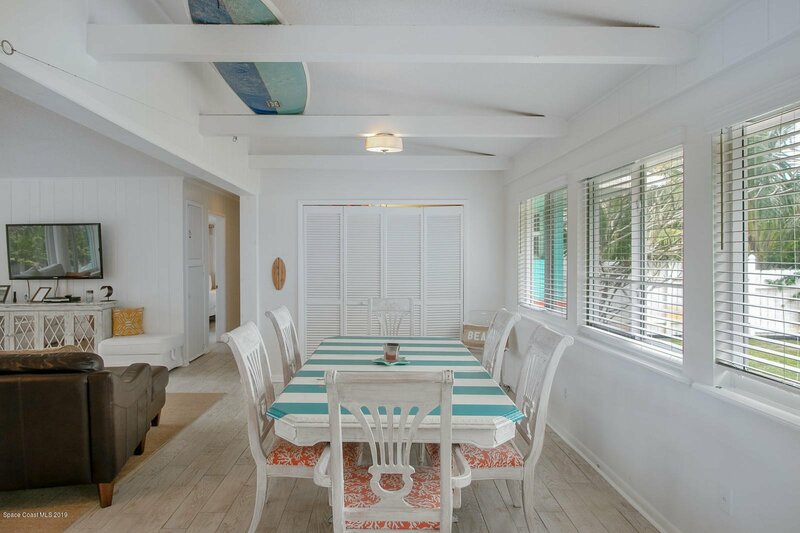 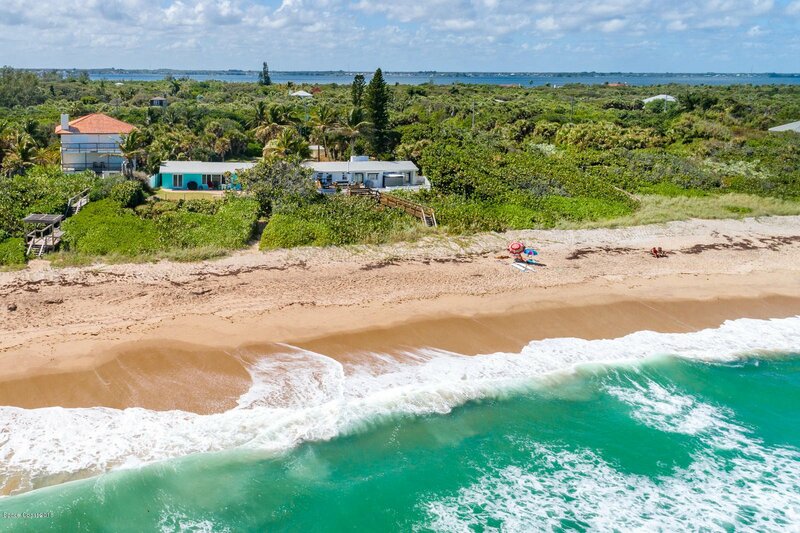 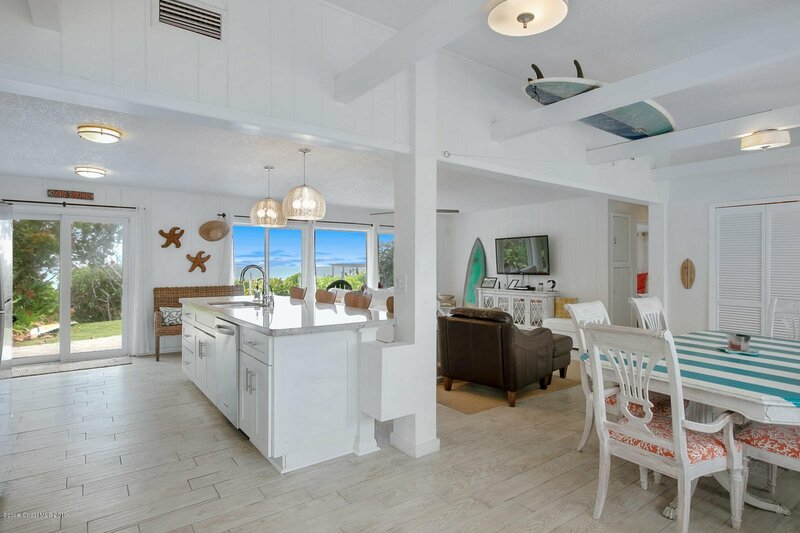 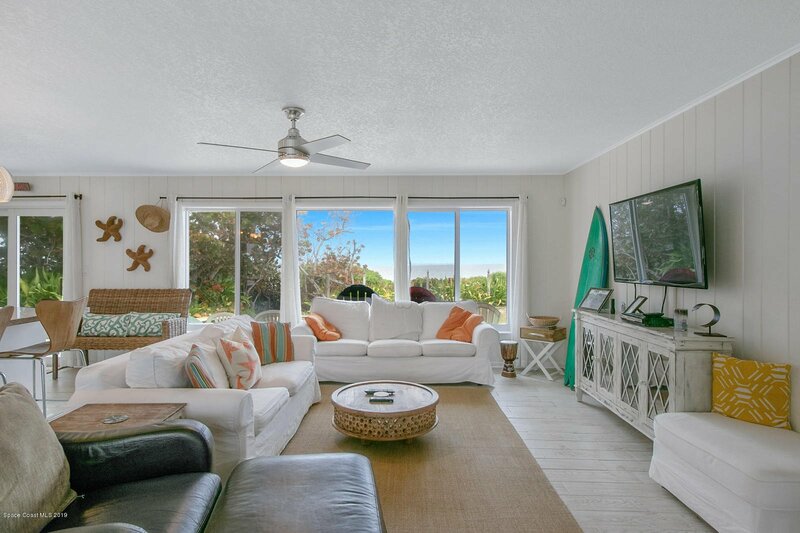 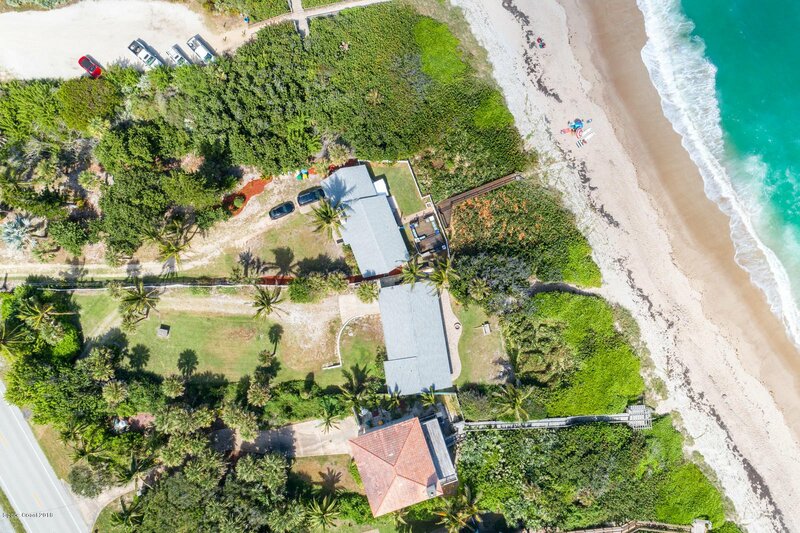 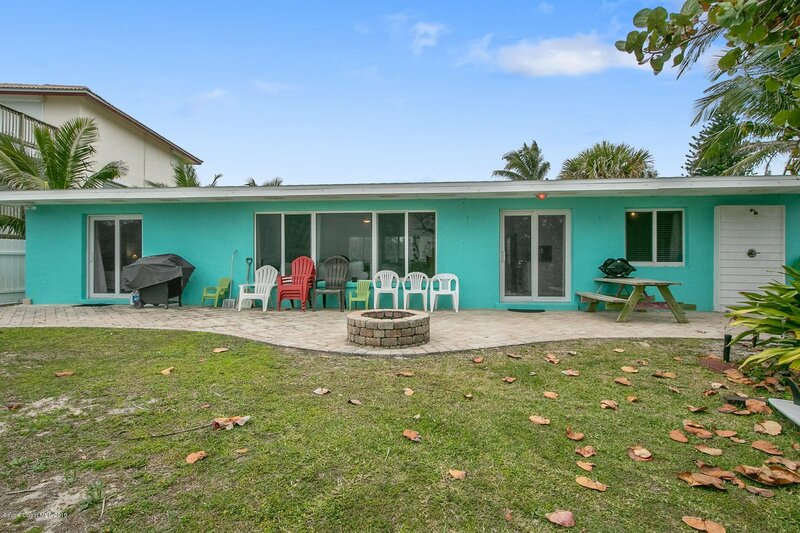 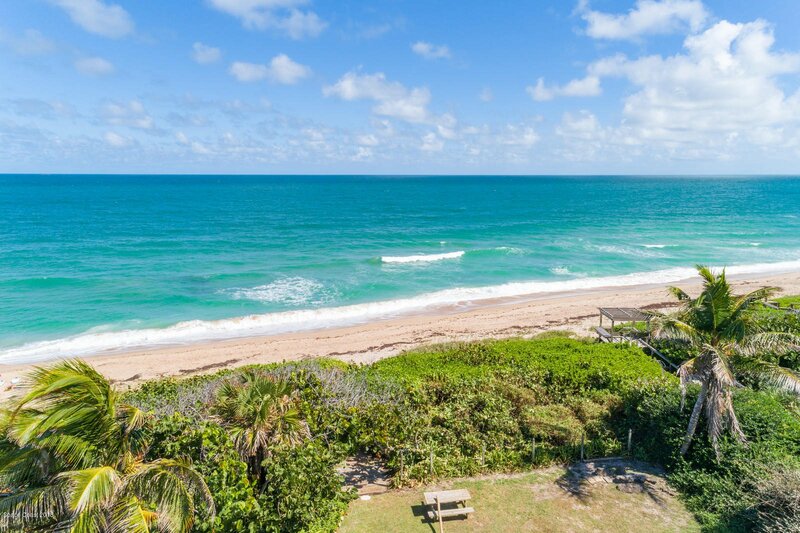 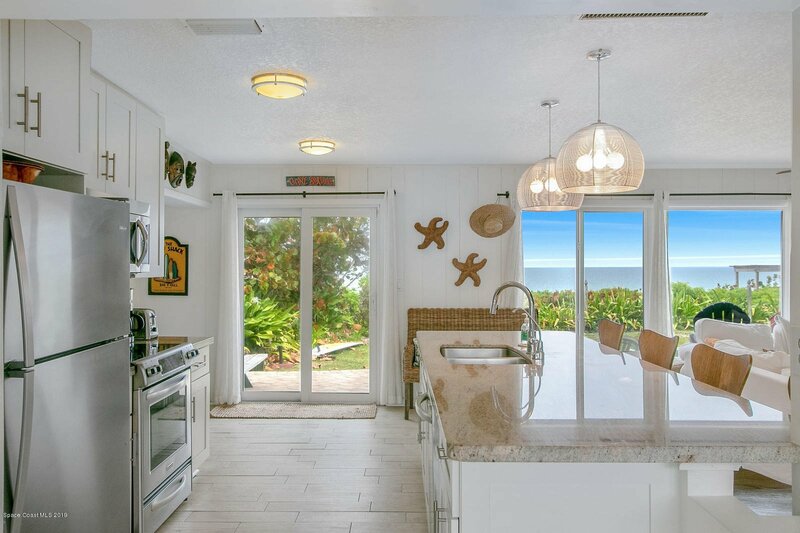 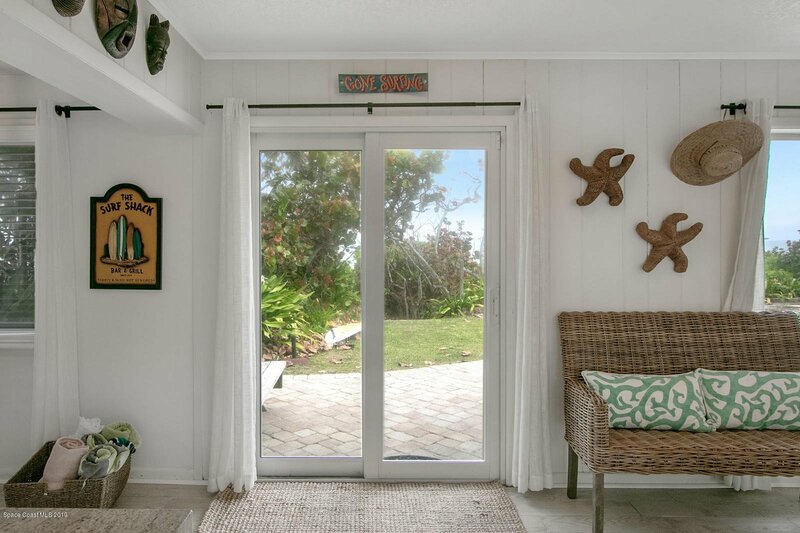 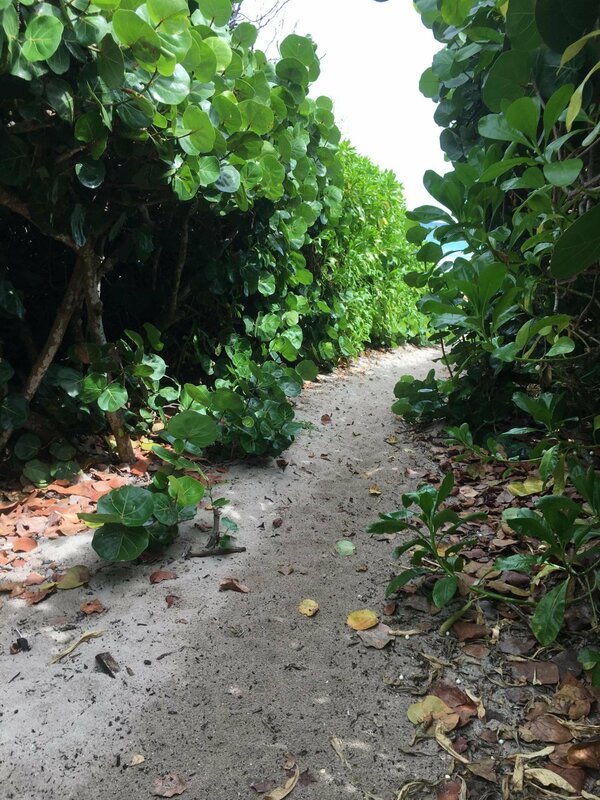 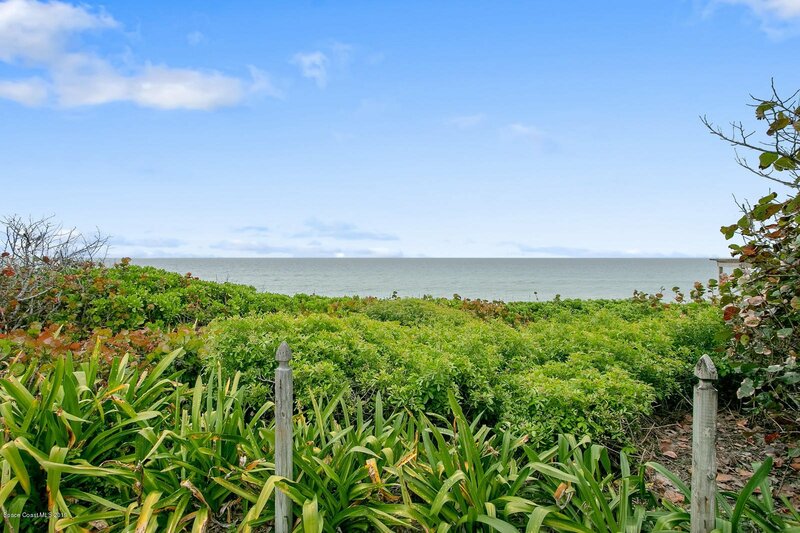 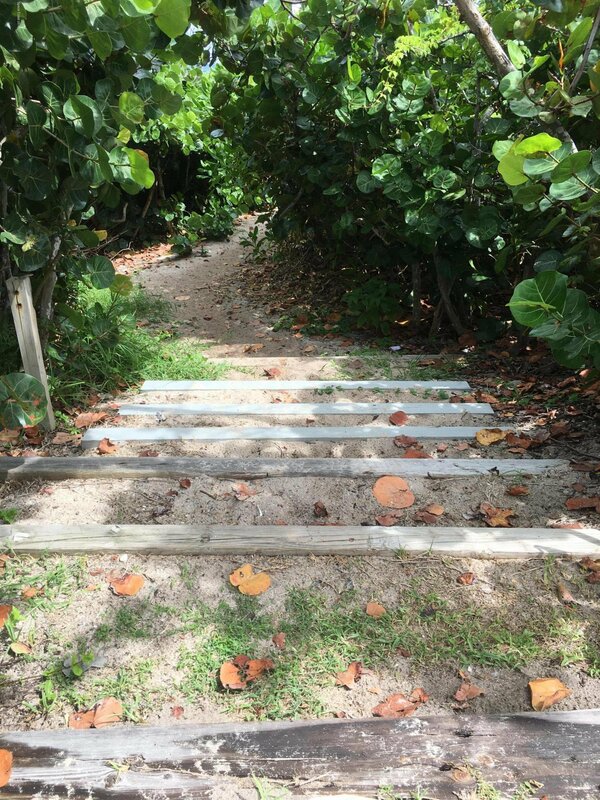 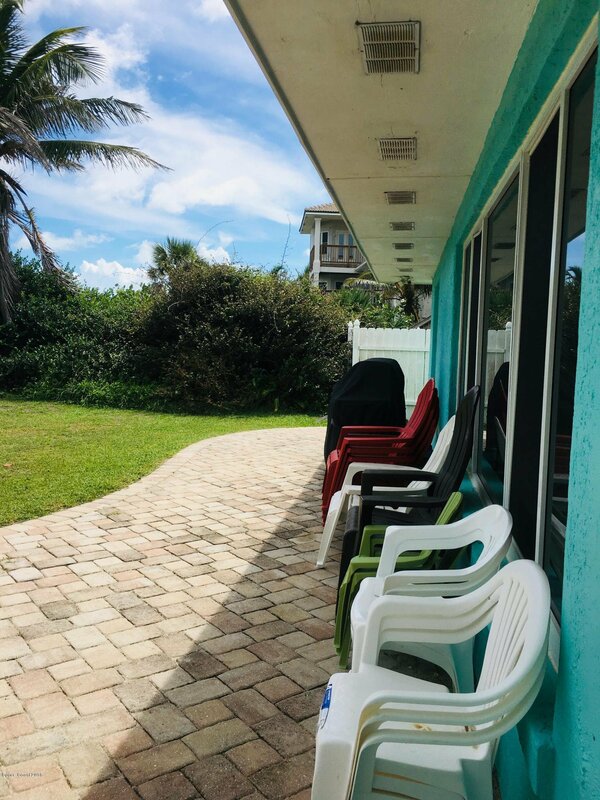 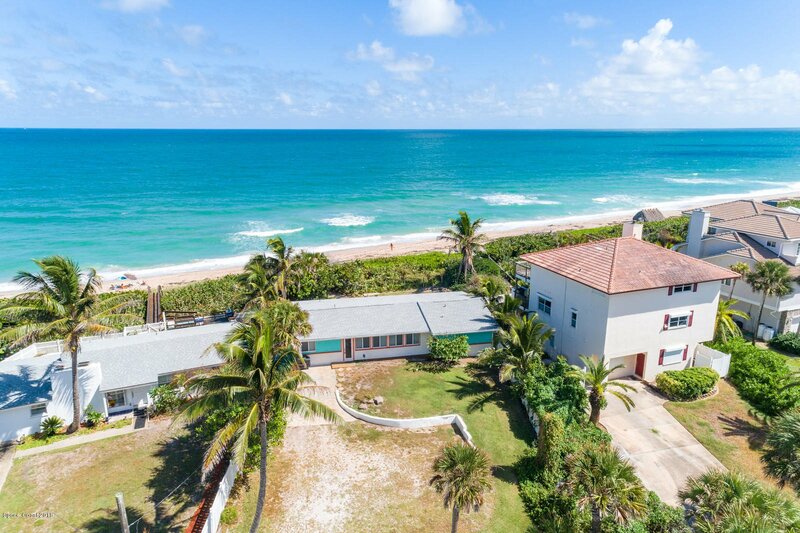 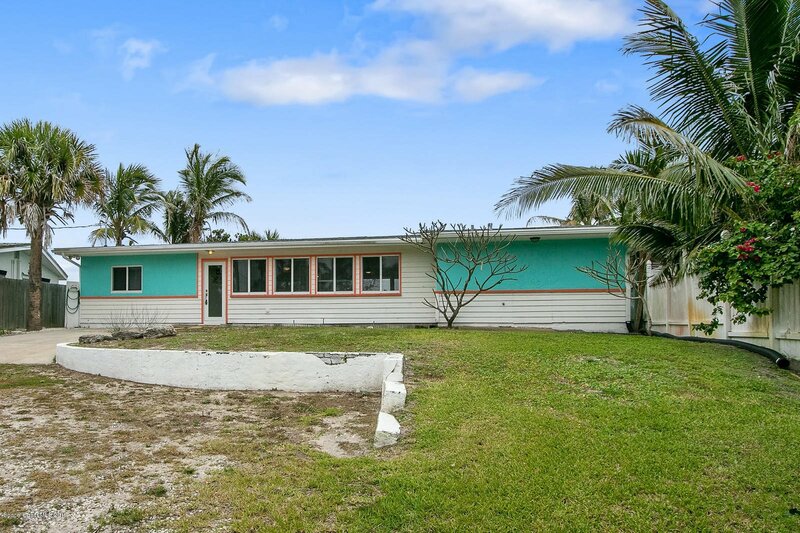 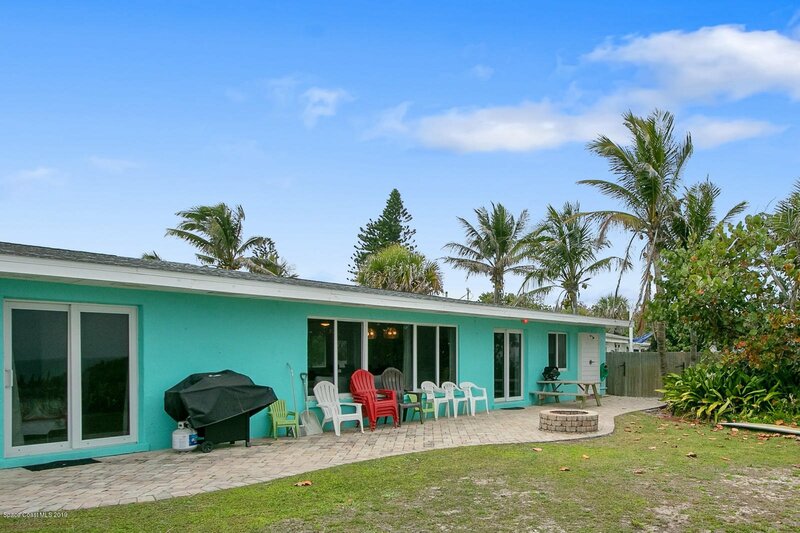 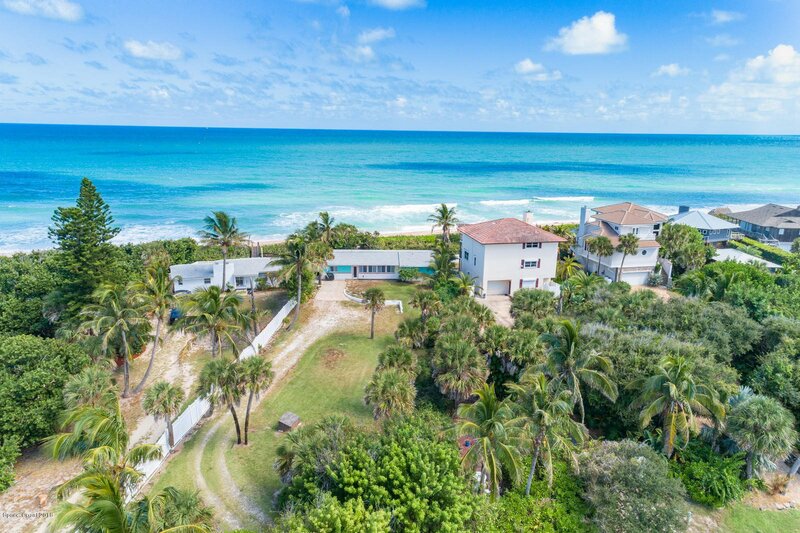 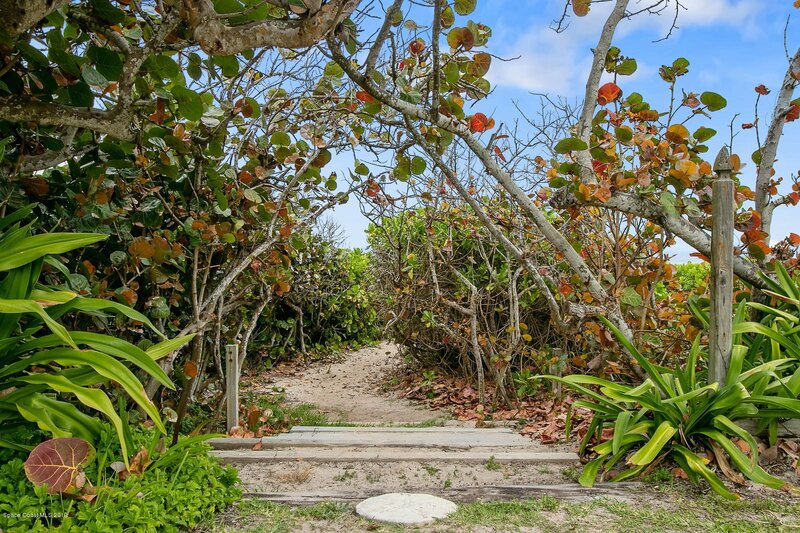 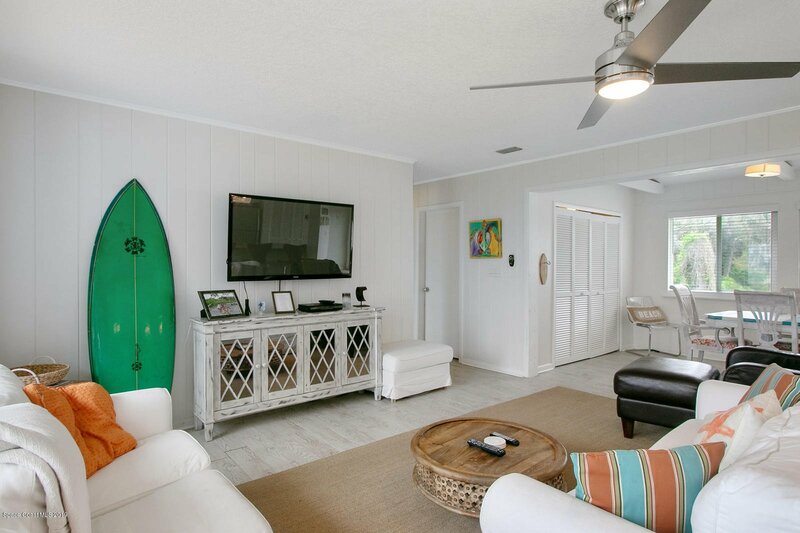 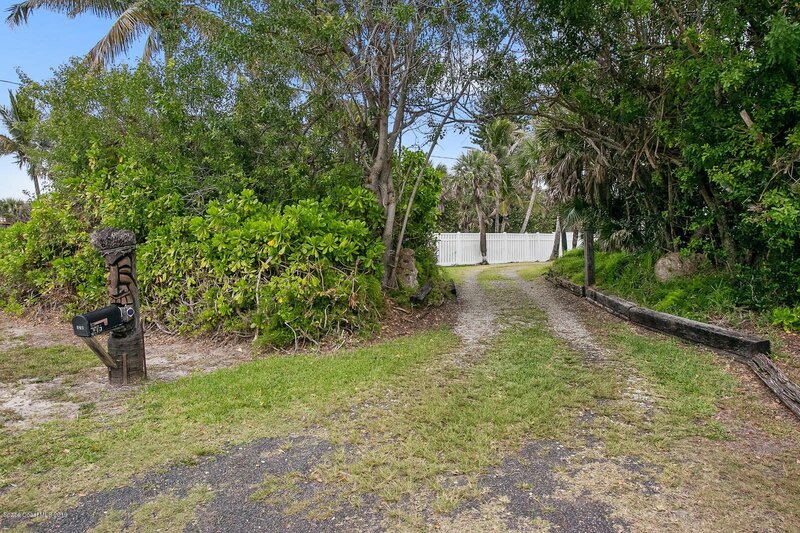 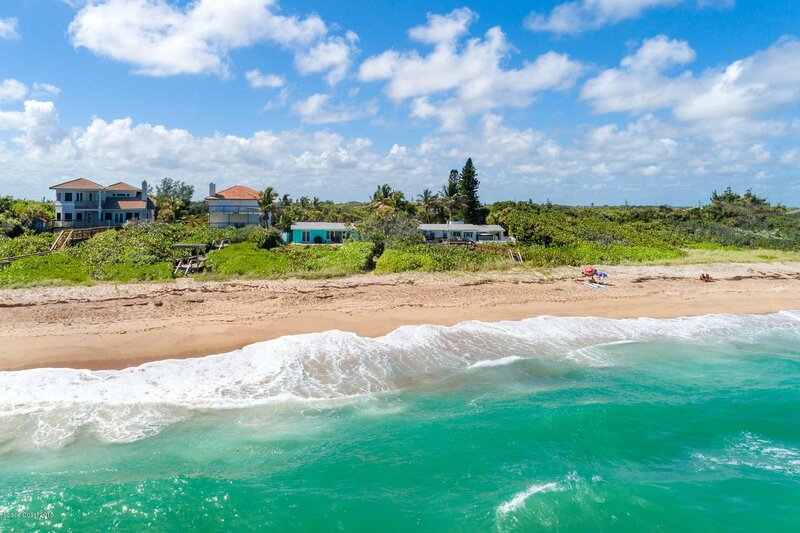 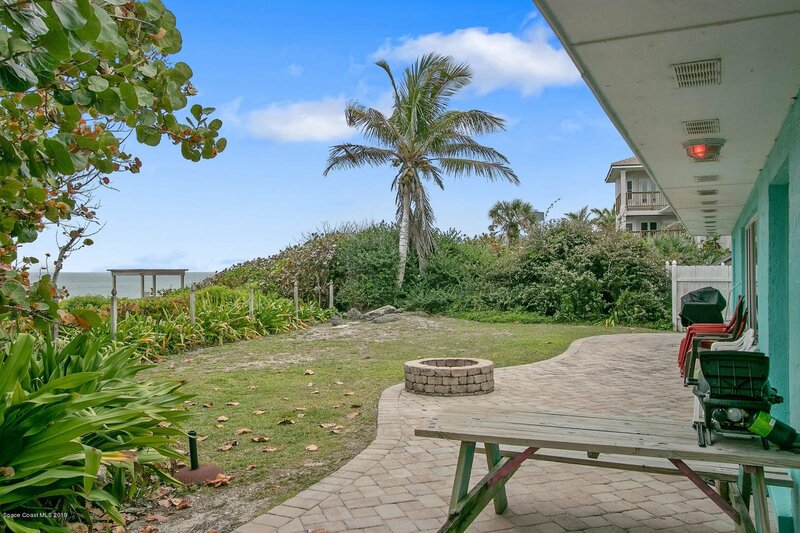 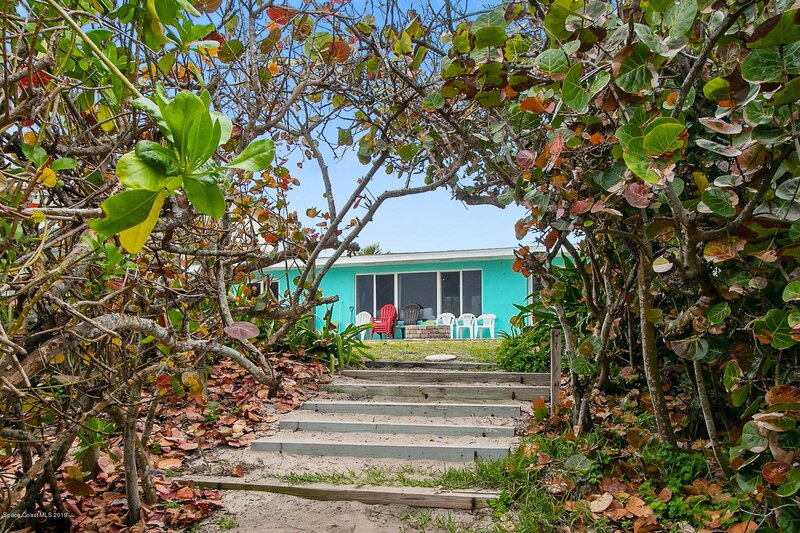 This perfect little 3/2 Oceanfront one story concrete block home is a fortress that sits on a 420 x 68 Ft. lot hidden from A1A. 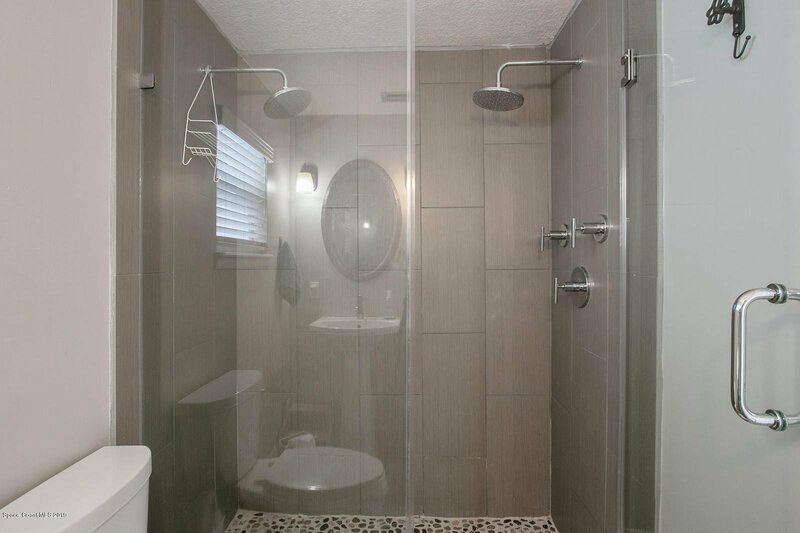 All new hurricane windows and doors, All new drain and water lines underground. 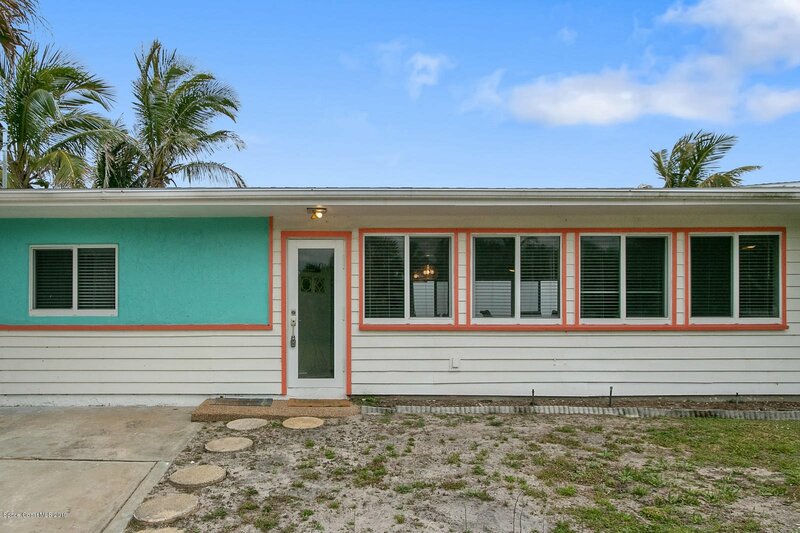 3/2 split plan. 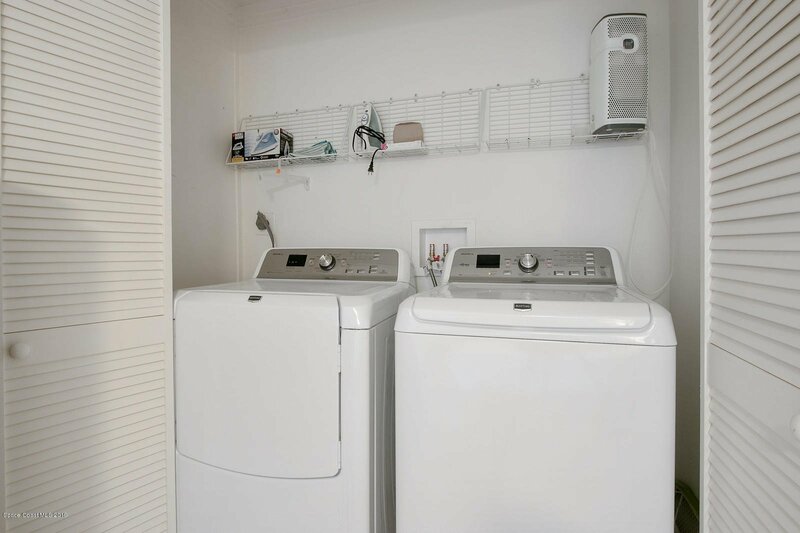 Electrical system upgraded in 2013 and roof in 2012 with 50 yr. shingles. 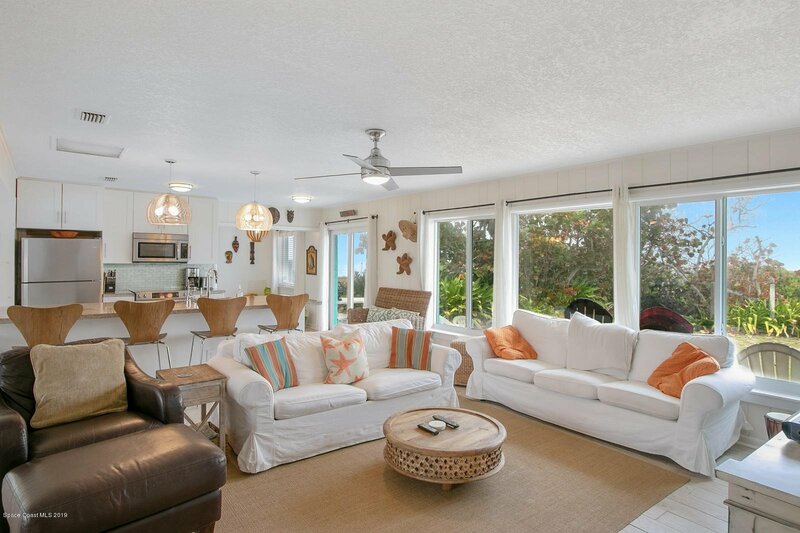 Inside has been totally redone. 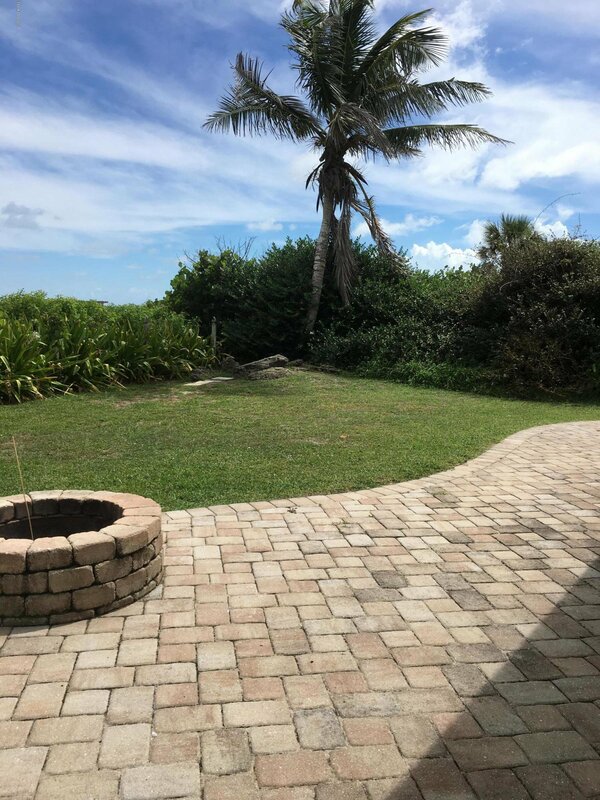 Outside shower and fire pit in back yard. 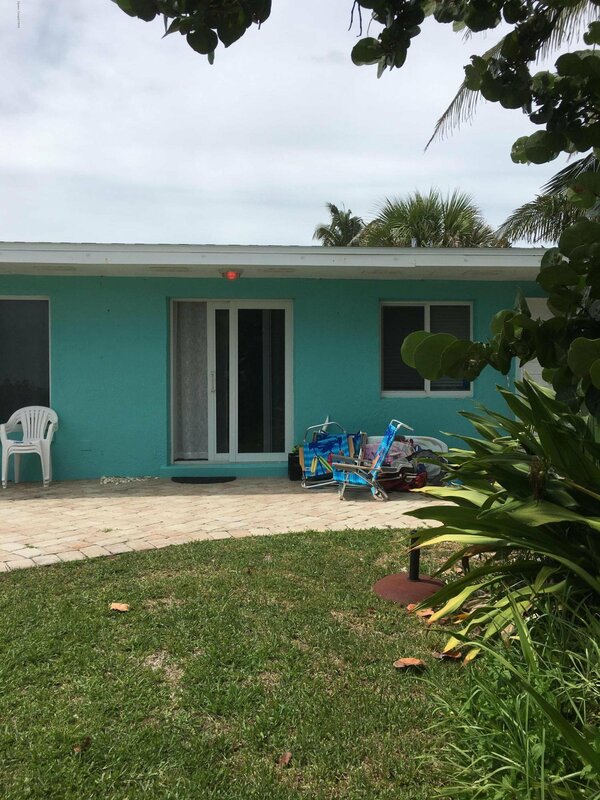 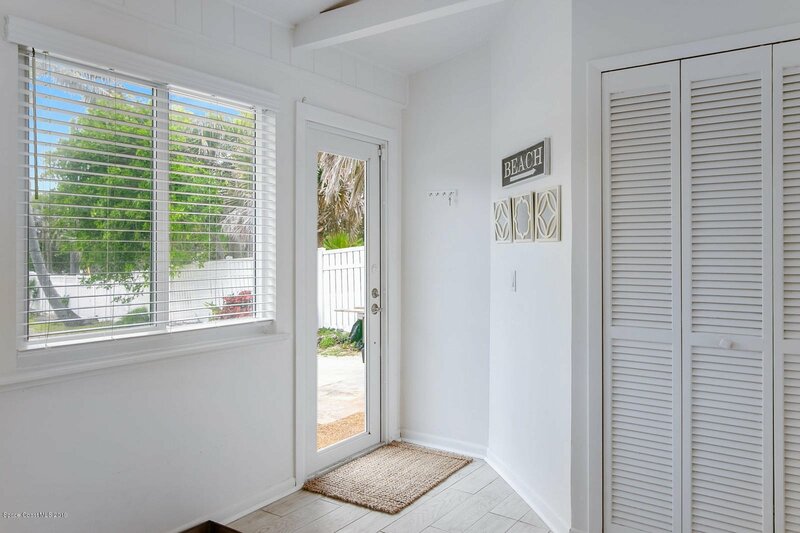 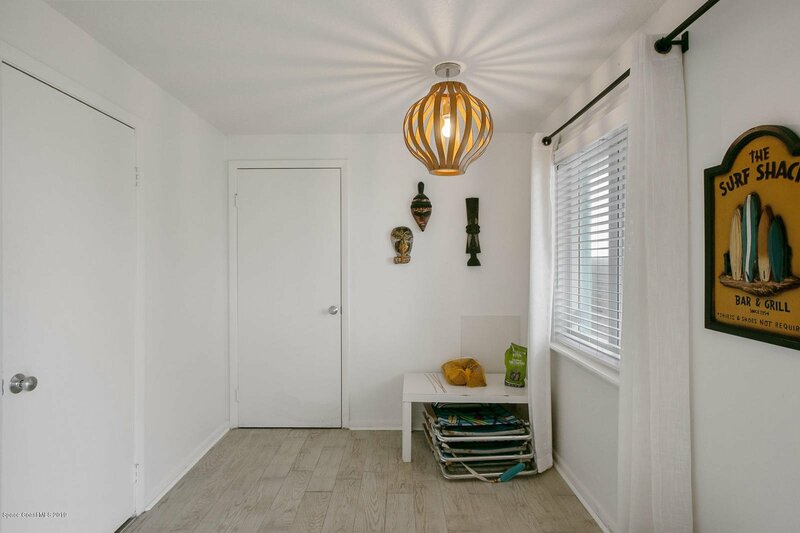 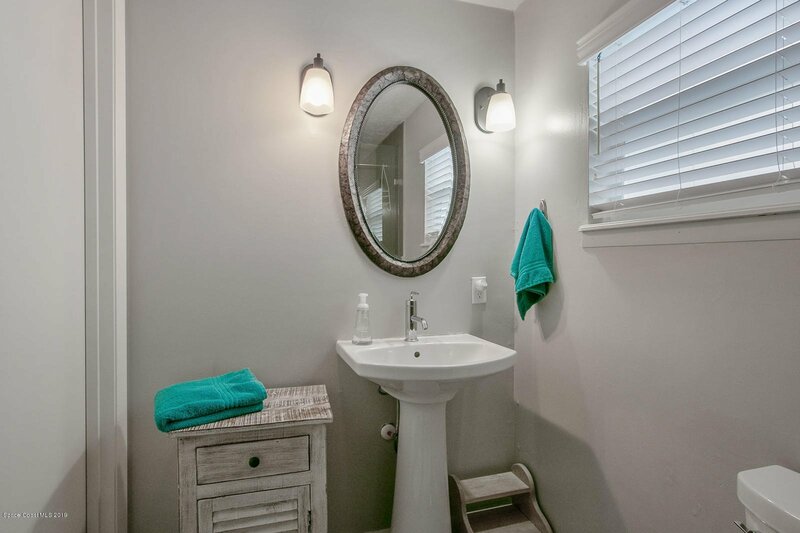 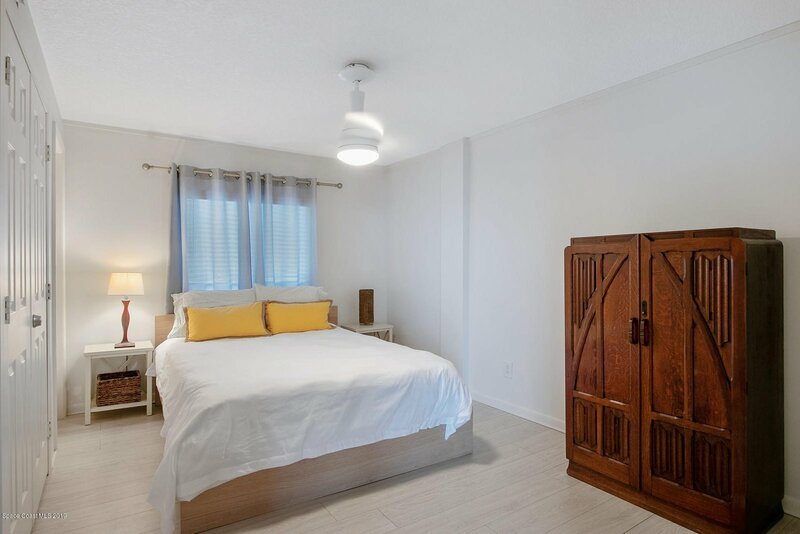 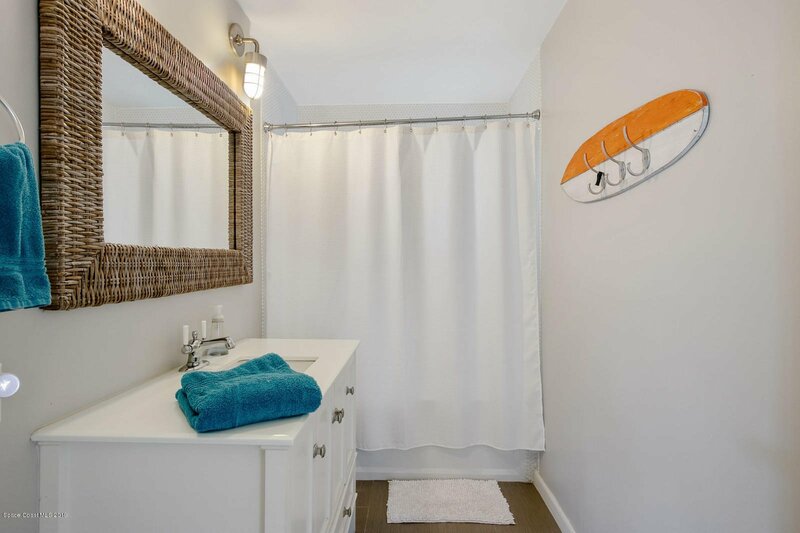 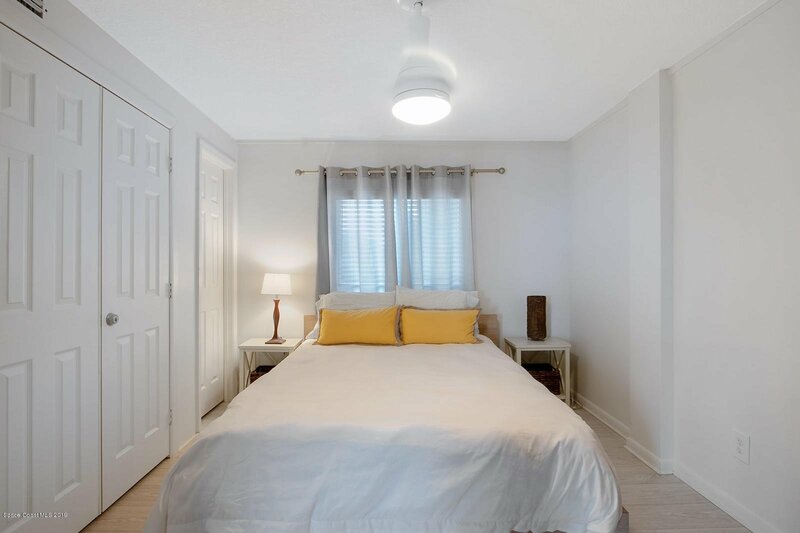 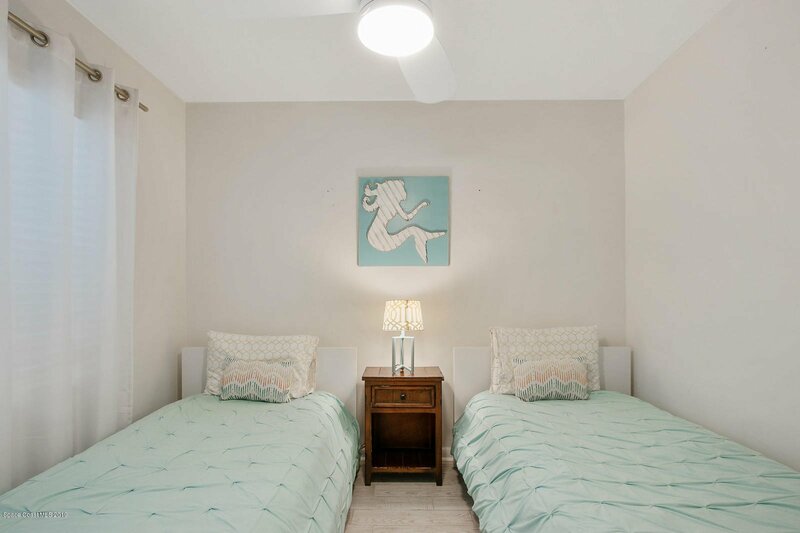 Great short term Rental Potential. 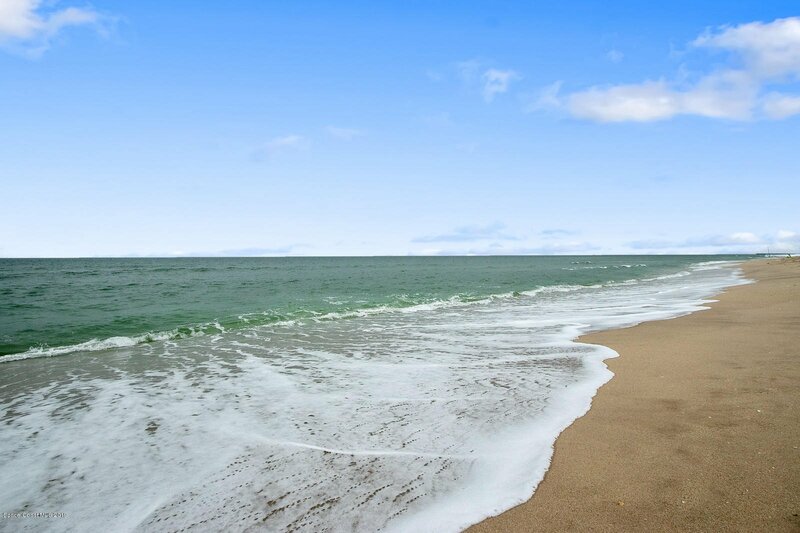 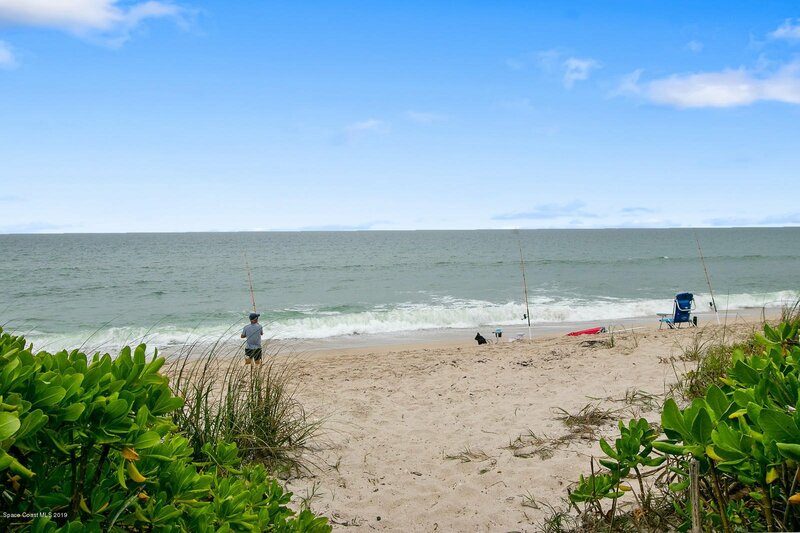 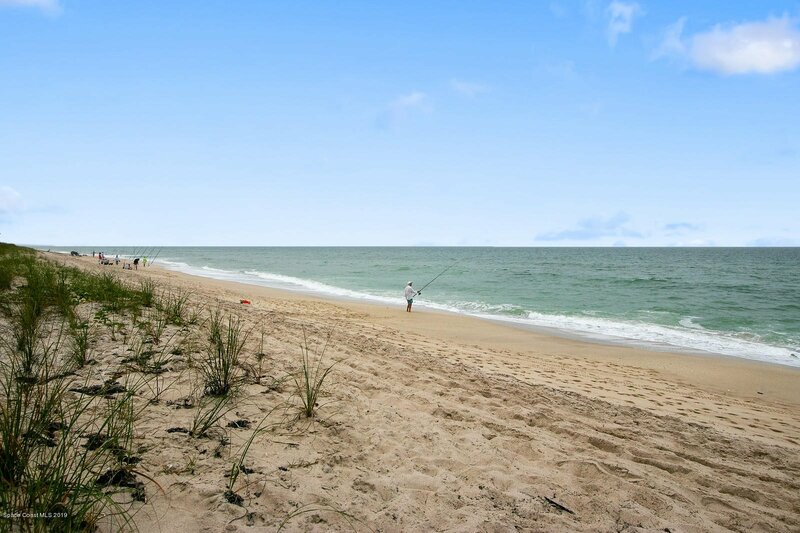 Just North of the Sebastian Inlet State Park opened 24/7. 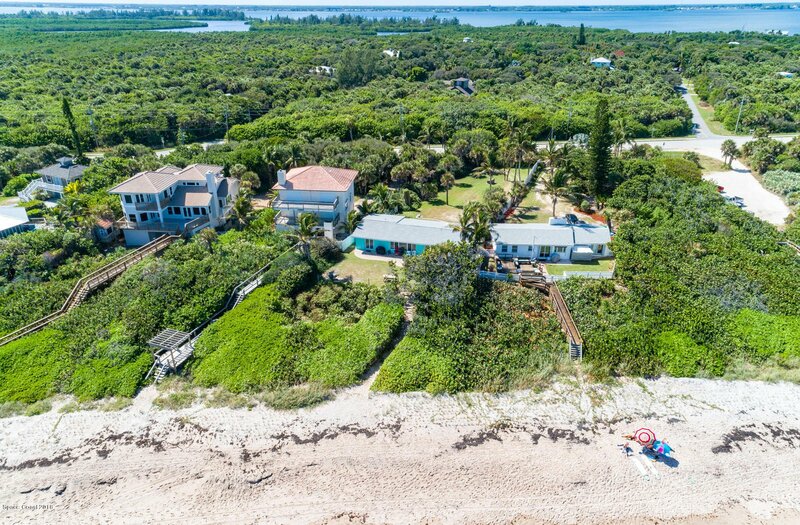 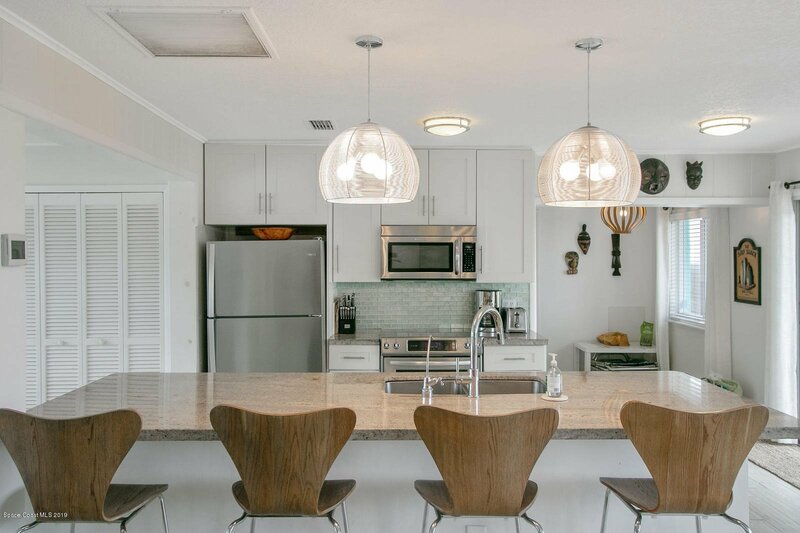 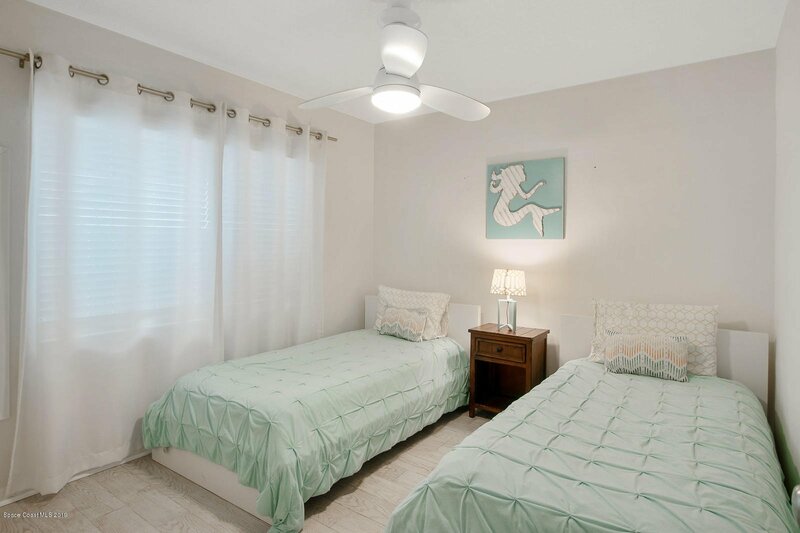 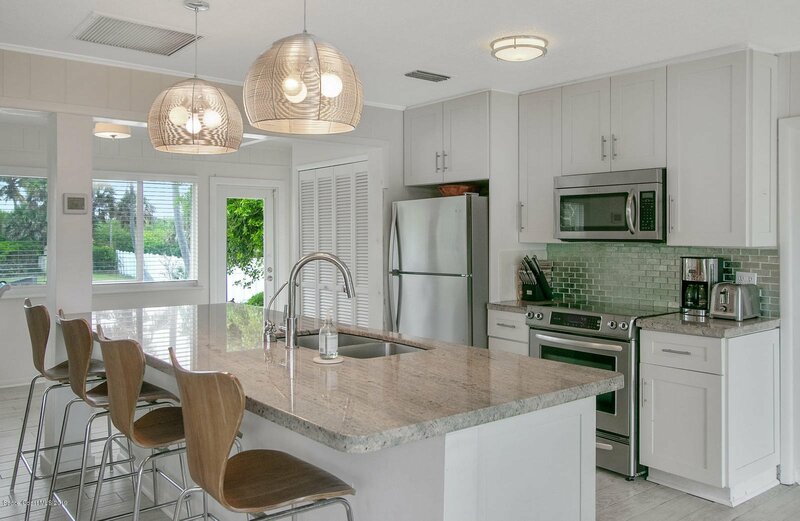 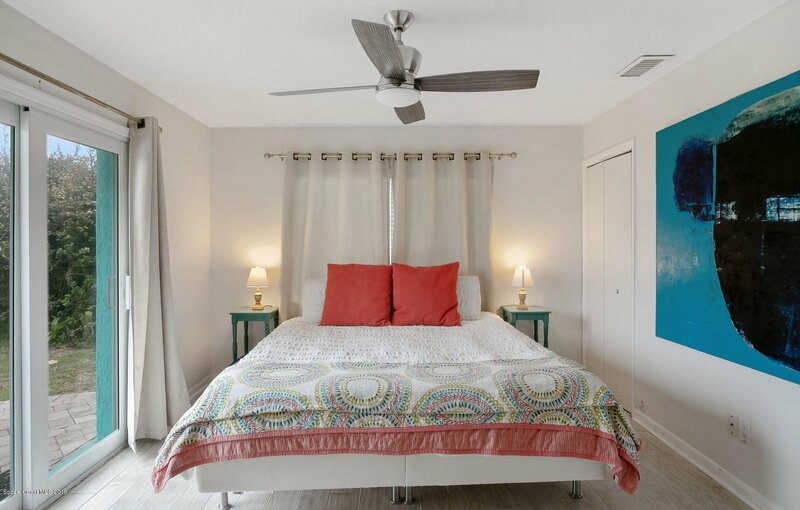 Listing courtesy of Salt Water Realty of Brevard.